Today in our State of Slim support group meeting, Carol gave me this beautiful bracelet for inspiring her along the 16 week State of Slim journey. What I love more is the inspiration and the change I provided! 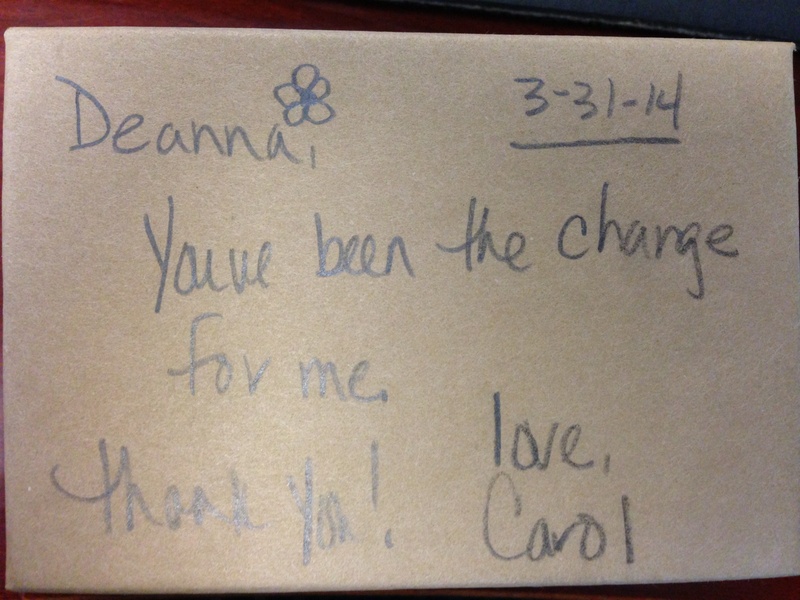 A little over a month ago I shared a bit of Carol’s story with you. Our 16 week journey is now complete and we are on what is considered to be the “maintenance” phase with a rebuilt Mile High Metabolism. Our journeys are not over yet. After the first week of maintenance Carol & John both to dropped pounds and body fat. As of today they have lost over 62 combined pounds. Carol 25 and John 37. I am sure you all are wondering about my success and rebuilding my Mile High Metabolism. For those of you who know me I don’t have much to lose. Colorado Lifestyle wherever they are in the world. Oh are you waiting for my results? Our support group is growing every day. I highly recommend if you don’t want your bathtub (metabolism) to be clogged any longer buy the book and join us. 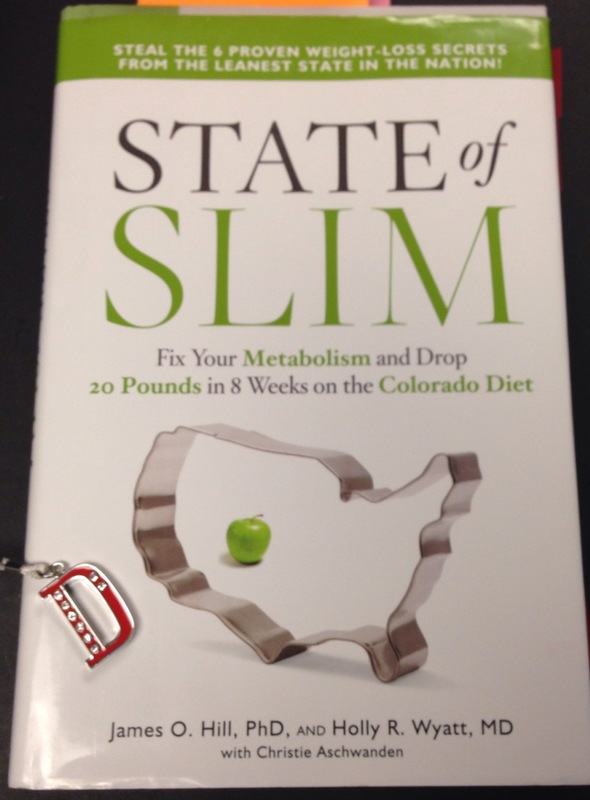 We invite you to explore and learn more about the State of Slim at our next monthly meeting on April 19, 2014. Carol – “16 Week Journey” – Changing from the inside out. 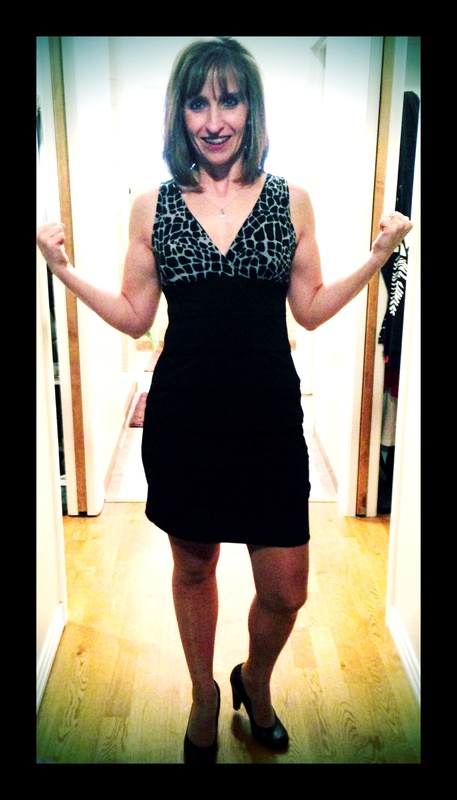 Deanna – “Small but Mighty”- Little to lose with significant change. Gretchen – “Men are from Mars” – Changing yourself perception. 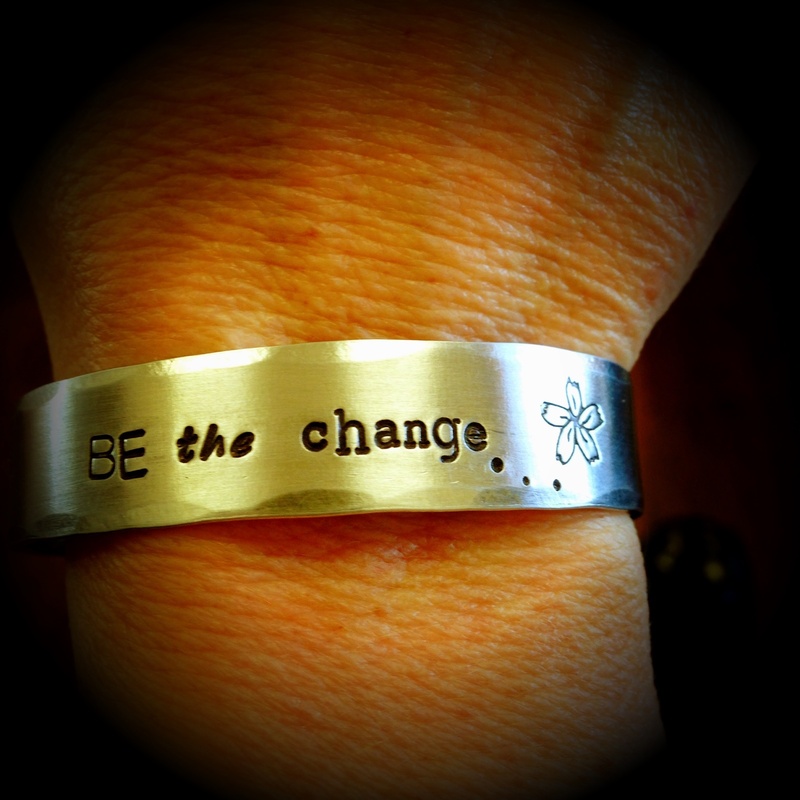 “Be the Change” not only for yourself but for another! Will this be your journey? GJ State of Slim group started their journey on December 2, 2013 and have lost over 175 pounds from numerous members of the support group. Members are in different stages of their journey and many with different goals to achieve. Welcome to the Grand Junction State of Slim support group – GJ State of Slim. If you’re reviewing this you’ve been added by someone who cares about you and your health. On December 2, 2013 5 women (and one supportive husband) started our 16 week State of Slim journey to build our Mile High metabolism. It’s working! This is a support group only! We do not offer medical advice. We encourage anyone to read this book and begin your journey but anyone with more than 50 pounds to lose should consult with a physician. (Anyone joining us does so at their own risk). 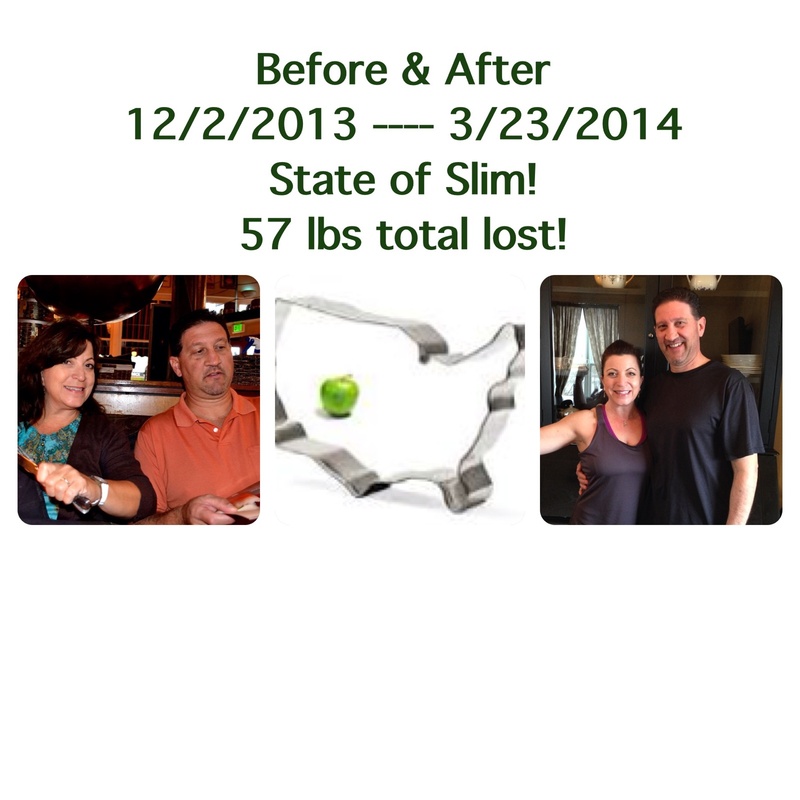 Here are a few comments about our journeys together as the GJ State of Slim! •	Been an up and down week for me. Exercise has been hard, working between 11-13hrs per day. I need to remember my whys: 1. This is about me and not work. My work will certainly wait, no one will do it for me. As of this morning, I’m down 10.5 pounds and feel good. Next week I am certain will be better! •	Only two days back on Phase 1 and I hit a new low. •	I really like this, remember if you overindulged one meal, don’t give up, get back on program! •	Starting week 4 of Phase 2 today, I’m down 20 and my wife is down 17…keep it up…it’s worth it. •	Day 12 for me, down 9 pounds and feel great. Monday marks my journey into phase 2, however I wondering if it’s ok to stay in phase 1 one more week? o	Yes you can. The main reason Phase II was designed at week 3 was: with no processed food, decreased sodium, no fruit, no alcohol, etc., it would jump-start metabolism with balance of carb and proteins, the meals are close to decrease hunger, stabilize blood sugar and, of course, water weight falls off so results start to happen quickly. Watch the following: 1) energy level-remember if you are sticking to portions you are consuming only about 1300 calories, men about 1500, 2) watch for cloudy thinking and being pissed off-lol; slow digesting carbs are restricted, right? and 3) if you start craving what you have cut out: chips, sugar, bread…this is typically behavioral driven thus the Indulgence Meal was designed so you fill the craving a bit by having something on day 7 to look forward to. I support you, girl! •	My man is wicked modest and private, but I’m sharing. He started SOS for a second time. After 6 weeks, he is down 19.4″, 2″ in chest and 5.5″ in waist AND he had hip surgery two weeks ago is on crutches with no physical activity! •	Finished my second go round of phase I. Since November, I have lost 13 lbs. Weight loss is usually quite challenging for me, so this is good progress. Now, into phase II, hoping to continue some more losses. Feeling good, a bit less morning fatigue. •	I am in phase 2 and down about 15 lbs. I have learned that change takes time, enjoy the process, and sticking to the eating plan of the SOS, gives me freedom in other areas of my life. •	Phase 1 day 12, down almost 10 pounds, 4 1/2+ inches……hubby is down into numbers he hasn’t seen in years AND his blood sugar has ranged between low 90’s-115ish……it was over 200 2 days before we started!! 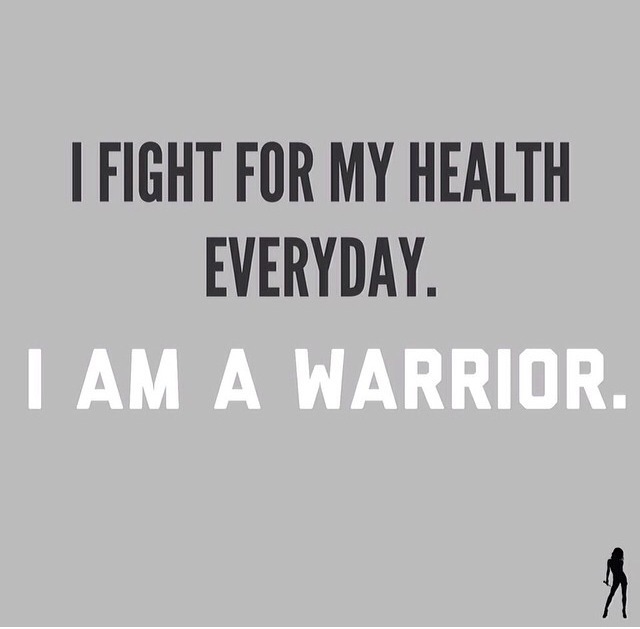 We’ve learned that we are in control of our health & success and we are strong in many ways! Thank you for inviting us along this amazing journey! •	Wow- I guess I have changed! Thank you Deanna for reminding me how pictures can be motivating and thank you Carol for taking the recent picture of me! •	Are your whys written down where you can see them multiple times each day? 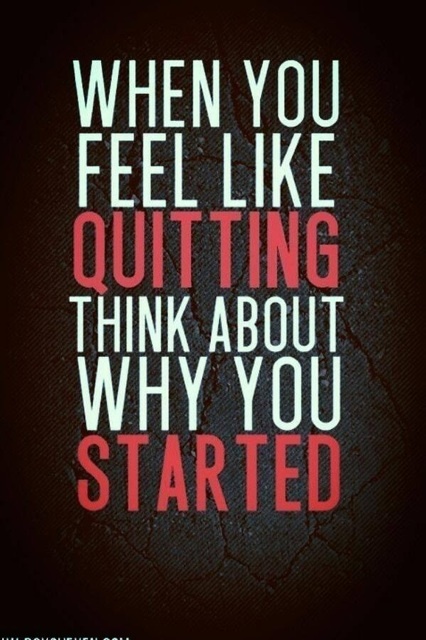 The ‘why’ is so powerful and My whys are what help me get past temptations. They help me know without a doubt I will finish what I started and then keep me going through maintenance. How are you reminded of your whys each day? •	Well, I got on my scale today and am amazed to say I am the lowest weight I have been in 19 years. Woohoo! •	So my SOS moment today- had to show my driver’s license at the bank and I realized that I actually weigh less than what it says! Whaaaatttt???!!! Oh yeah- happy dance!! 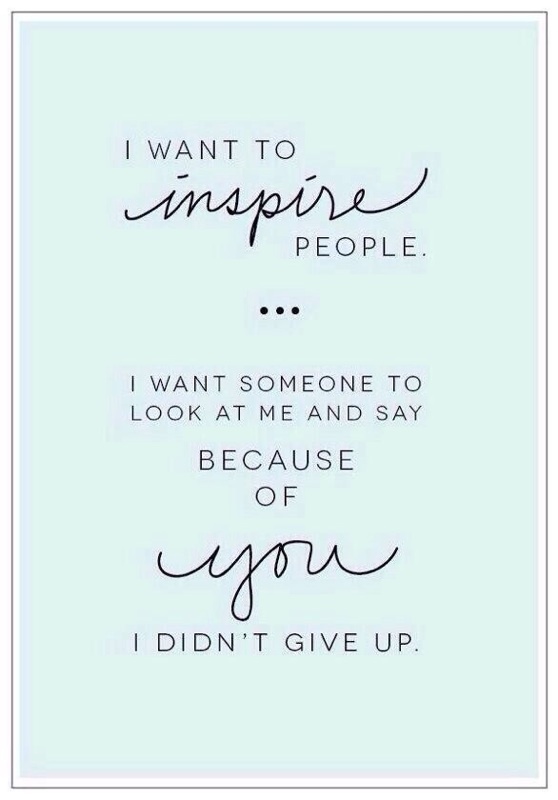 •	Good morning GJ Slimmers! Today I want to remind everyone to hydrate! We’ve been very focused on food and exercise and I’m sure you’re also drinking your water. Just a reminder – the book suggests to drink 50% of your body weight in ounces. So if you weigh 170 lbs, you need 95 oz today. If you weigh 150, you need 75 oz. Typically in the winter I have really dry hands and chapped lips and cannot put on enough chap stick or lotion. I noticed yesterday I’m using less lotion throughout the day. My hands are still dry (comes with the dry climate we live in) but they’re not bothering me. 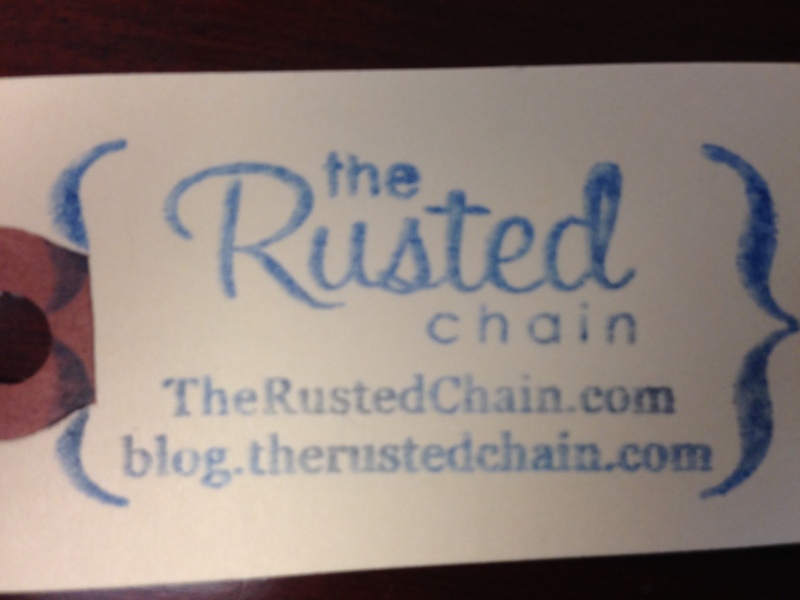 And I have put a lot less Chap Stick on… hydrate from within! On a separate but kind of related note – my finger nails are stronger and growing. I plan to raise a tall glass of h2O to all of you at lunch time today – cheers! •	Ladies… Today I weighed myself on the scale at the gym but it appeared broken. After a few minutes I realized – I had to set the scale down to a lower weight to make it work. First time in 8 years I’ve been here and it feels awesome. I’m here on the treadmill slugging away but movement is movement and I’m going to keep my eye on the journey ahead. Thanks to all of you for joining me on this journey. 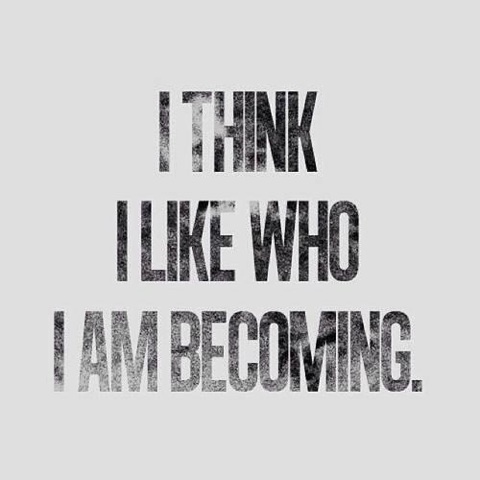 •	I love the change I’m seeing on the inside as well as the physical change. 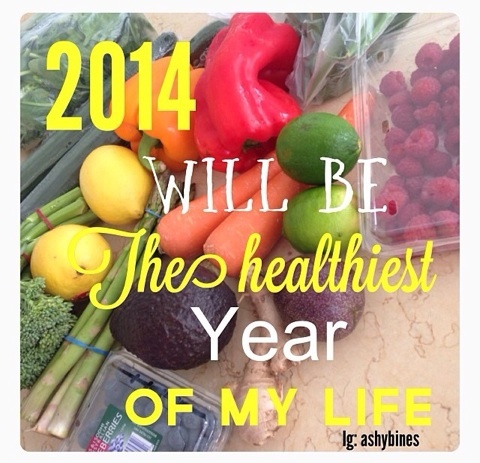 My entire approach to health and wellness is being redefined. I think a lot more about my choices and WHY and have finally come to realize that I own my journey. Of course it helps to be a size smaller after 4 weeks . •	My husband ordered an outfit on-line for me for Christmas. I was very worried it wouldn’t fit since he went down a size. Um – it’s almost too big. SOS works. Please for those just joining us – read the book and understand what a mile high metabolism means so you can build one. It’s so much more than exercise and eating less. Exercise and WHAT we eat and when are key. Love this journey. •	You’ll see a little less of the Gj State of Slimmers this week. 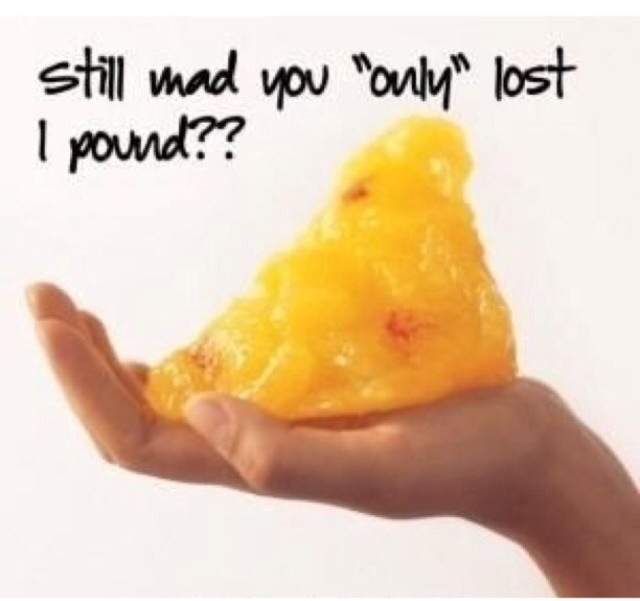 Everyone who started phase 1 on 12/2 lost weight, inches and most lost body fat too. First time in my history I’ve lost weight in December. Yahoo!! Next week we’re stirring it up a bit. Meet at Golds Gym at 5:45 for weigh in and a group picture, then join us for body combat at 6:00 am. Let’s start the Christmas week with sweat and encouragement! The subsequent meetings will be as scheduled at four winds. Anyone else who will be starting phase 1 after the holidays is always welcome to join our support group now. •	Just realized that eating my chocolate muffins with oatmeal has cured cravings. I wasn’t getting the oatmeal for a few days. Can’t slack on any component of plan. •	Oh and on phase 2 we finally get to eat ostrich. Been craving that almost every day… . •	Pumpkin chili rocks! I had to speed up recipe and sauté the peppers and onion in a little olive oil- didn’t read that it was a slow cooker recipe! Plus side…I have lunch already for tomorrow! •	Never lost 6.4 pounds in one week in my life! Thanks for all the support! Ready for week two! •	We can order 12 pack of 1 pound bags and can mix cpb2 and pb2 for $80 plus shipping and tax. •	Doing great, you Grand Junctioners. 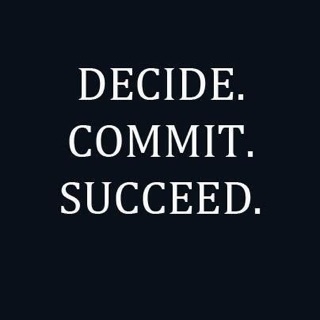 It’s so worth following exactly, especially Phase I. You will reap the benefits. The brain power is a great effect. •	Day one complete… Not too bad food wise but I did not get in all my exercise. 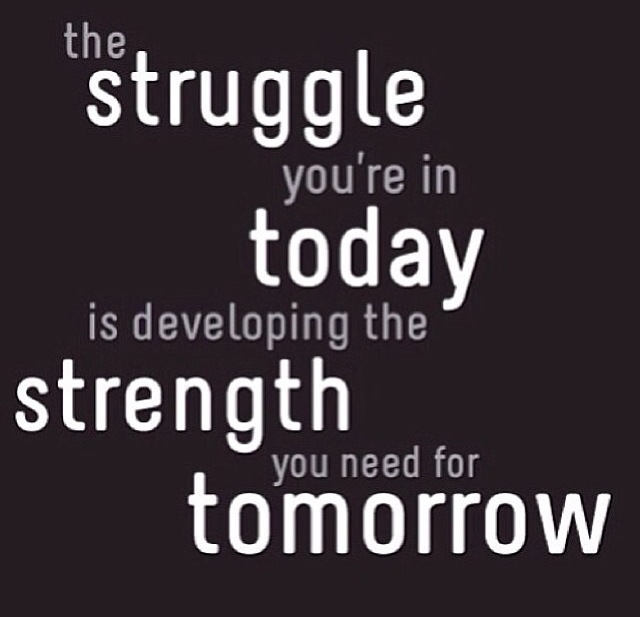 Tomorrow will be better. Spent the last 2.5 hours cooking and prepping food for the next few days. Made the smoothie for snack tonight with chocolate pb2… It was great! I have to share something with you. Last night at our meeting we talked about the guidelines of Phase 1. So I am mentally preparing to start phase 1 on 12/2. My normal routine doesn’t consist of eating breakfast an hour after I wake up. Typically I don’t eat until 8:30 or 9:00 am. This morning after getting home from the gym I immediately made a protein shake. I think this could become a regular routine for me. What are you doing to mentally prepare for phase 1? o	When I got home last night I started watching my taped episodes of biggest loser and the voice. At 1130 I finally went to bed. This morning when the alarm went off I started rationalizing more sleep and no walk. But then I went to my WHYs… I realized that my reasons for doing this are important enough to get up even after only 5 hours if sleep. So glad I did it. Are you still wondering if you should start? 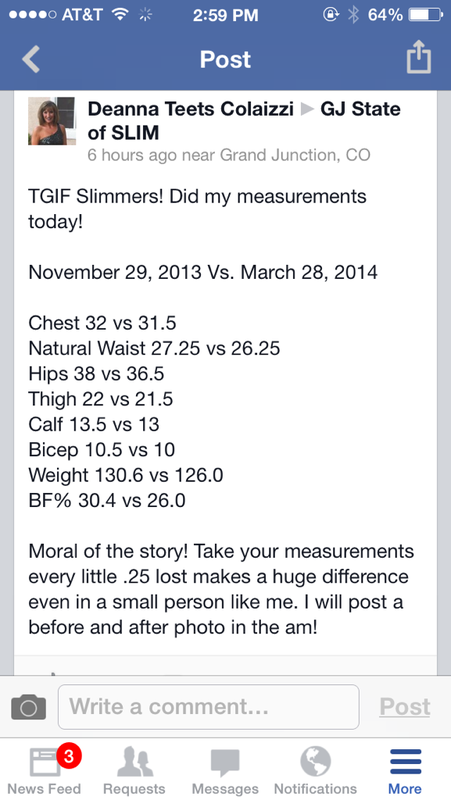 *Photos are from Instagram – All these statements are from GJ Slimmers!